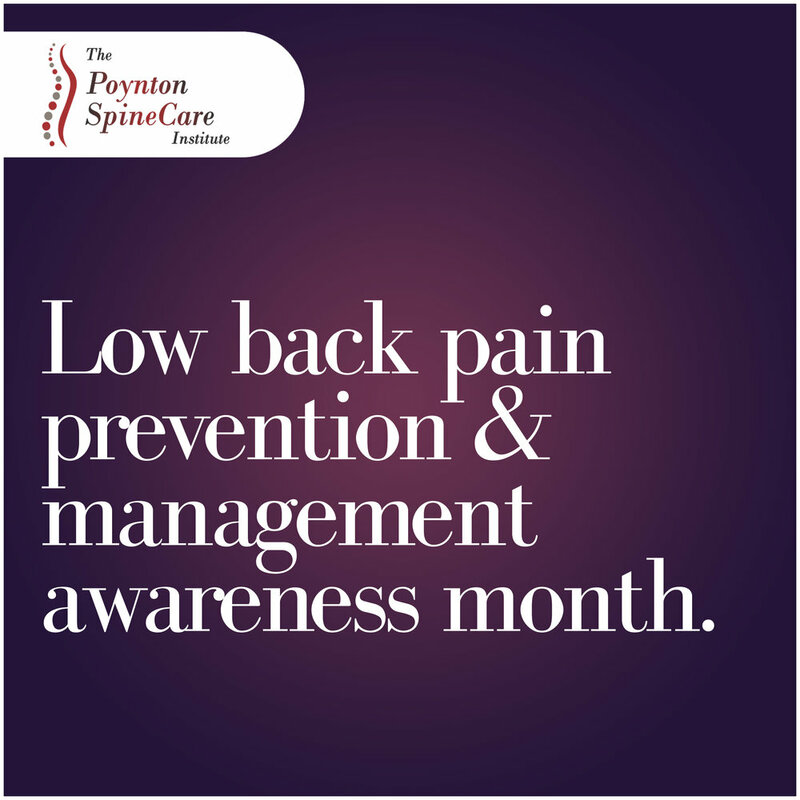 The Poynton Spine Care Institute is delighted to announce that October is Low Back Pain Prevention and Management Awareness Month in the Institute. Throughout the month we will be launching a Management of Low Back Pain in Primary Care Guide. Through our social media channels we will be providing tips, information and exercises. We will be also participating in World Spine Day. Follow us on Twitter and Instagram to take part.